The Wailin’ Jennys’ ‘Fifteen’ Streaming on A Prairie Home Companion! 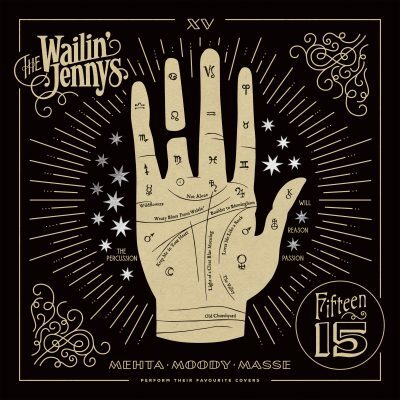 The Wailin' Jennys long-awaited album Fifteen will be out on October 27th. The band is celebrating 15 years with a collection of some of their favorite covers including Tom Petty's "Wildflowers," and Dolly Parton's "Light of a Clear Blue Morning." Over their career, A Prairie Home Companion has been one of the launching pads for their career as they were favorite guests on the show and introduced their beautiful harmonies to a national audience. For a limited time A Prairie Home Companion is streaming Fifteen in its entirety. Click here to listen to the album. Pre-order the album from Red House, Amazon or iTunes.